﻿ What is the Role of a Property Management Company in the Real Estate? - BRANTFORD PROPERTY MANAGEMENT Inc. It is very important to ensure that the tenants have a good financial condition and never evicted from prior rentals. The professionals of the property management team validate the background of the potential tenant and ensure that the tenant has a good rapport in the market. With background verification, the chances of getting good tenant increase inevitably. Before allocating the real estate property to the tenant, it is crucial to prepare all necessary rental documents that include rules regarding associations and maintenance of the property. The professionals help the landlord doing all necessary documentation before allotting the property to the tenant. It may also include personal notes from the homeowner regarding pets, smoking, pool usage, etc. Most of the tenants do not pay rent on time, which can actually create a problem for the landlords/homeowners. A landlord expects the tenant to pay rent on a fixed date, however, if the tenant fails to do so, the property manager has right to go and collect rent. In case, the tenant still fails to pay the rent, the property manager has the right to terminate the rental agreement and locate a new tenant in short time. The property manager is accountable to provide monthly and yearly statement bearing all the expenses and income associated with the rental property. The landlord reviews the account and further plan the budget accordingly. There are times when the tenant call landlord in the middle of the night informing about the problems he/she is facing. 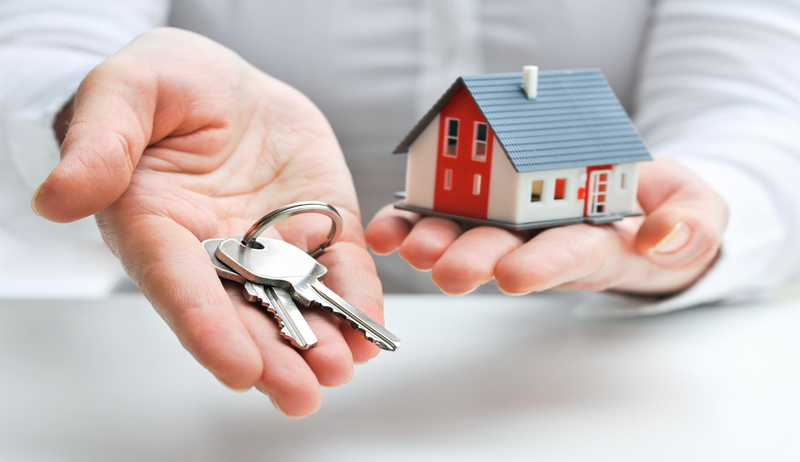 In such times, a professional rent manager help in resolving the problems of the tenant. Most real estate managers offer round-the-clock service wherein the tenant can skilled professionals during an emergency. The professionals of the property management companies in Ontario can keep a check on the property at any point in time and ensure that the property is in good condition. The representative inspects the property in accordance with the rental agreement. The inspections can be conducted either on an appointment with the tenant or during the time when repairs and maintenance are being performed.